CSOs, PDP, Atiku, Emir of Ilorin, others hail Supreme Court’s acquittal of Saraki on asset declaration case – Royal Times of Nigeria. 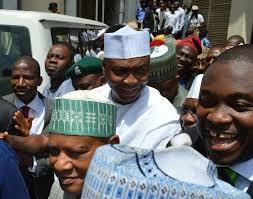 An alliance of over 20 Civil Society Organisations, the Peoples Democratic Party and former Vice-President Atiku Abubakar, among others, have hailed the Supreme Court judgment which put to rest the trial of Senate President Bukola Saraki on false assets declaration and sundry charges instituted against him before the Code of Conduct Tribunal in 2015. They described the apex court ruling as a triumph of justice and a pointer to the neutrality of the judiciary in the country. 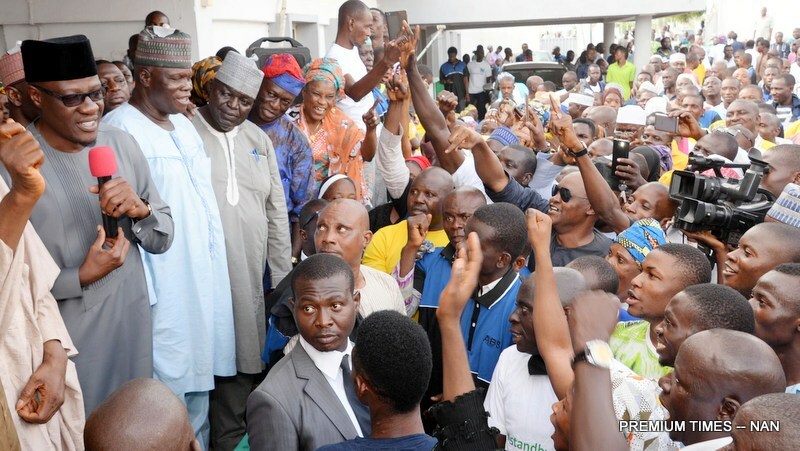 Meanwhile, scores of supporters of the Senate President, especially women and youths, on Friday thronged to the streets of Ilorin, Kwara State capital, to celebrate Saraki’s win at the Supreme Court.